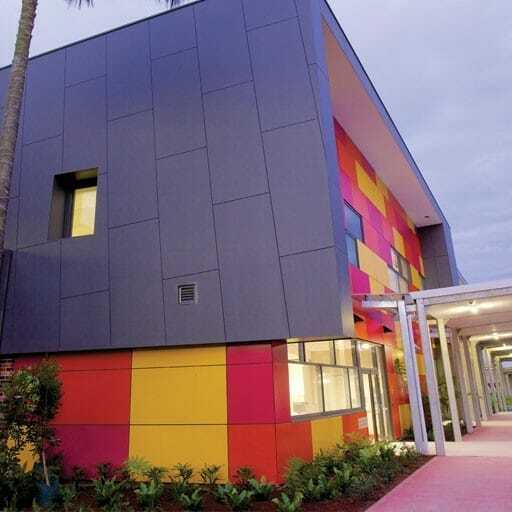 A small 12-bed children’s ward was funded by a combination of local community fundraising and state and federal grants. 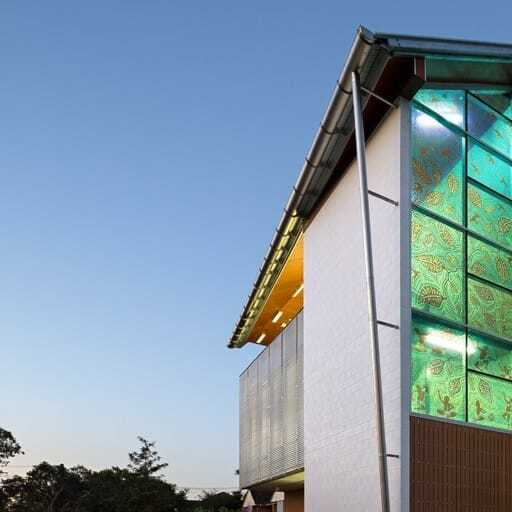 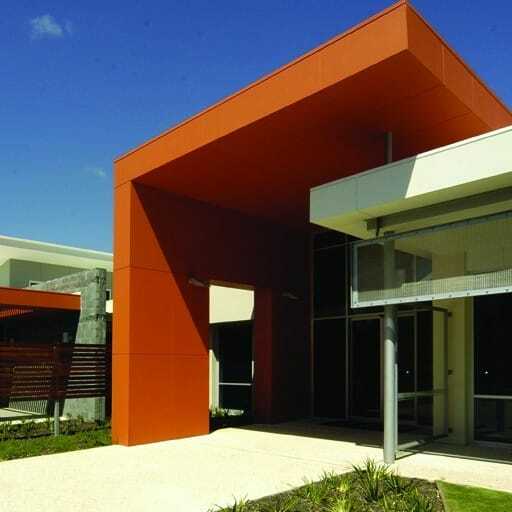 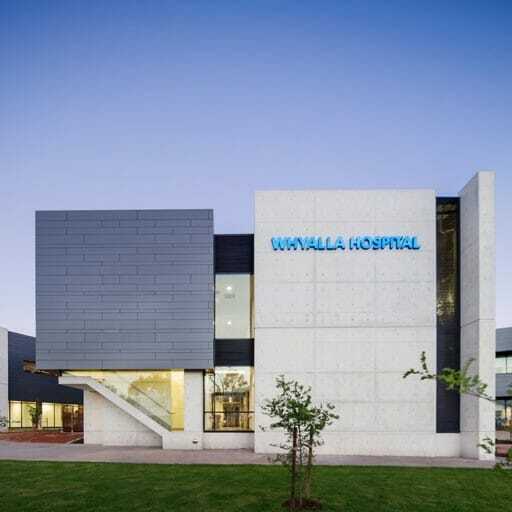 The building was designed to mirror the existing Mandurah campus of Peel Health with a single storey brick building, The facility included a combination of single and double ward rooms, a treatment room, administration office, a parents lounge that included overnight stay accommodation, and an indoor and outdoor play area for siblings. 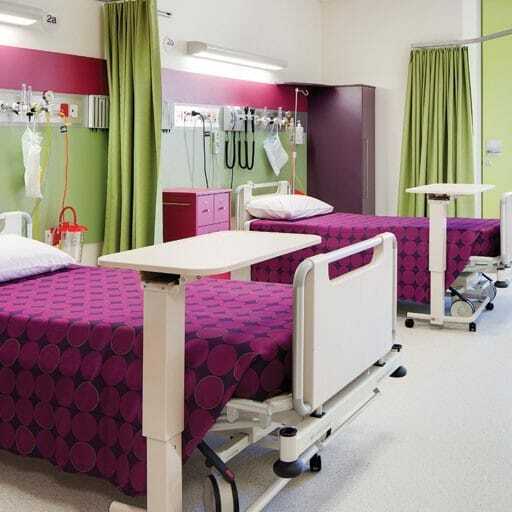 The interior finishes are bright and cheerful and suitable for all age groups. 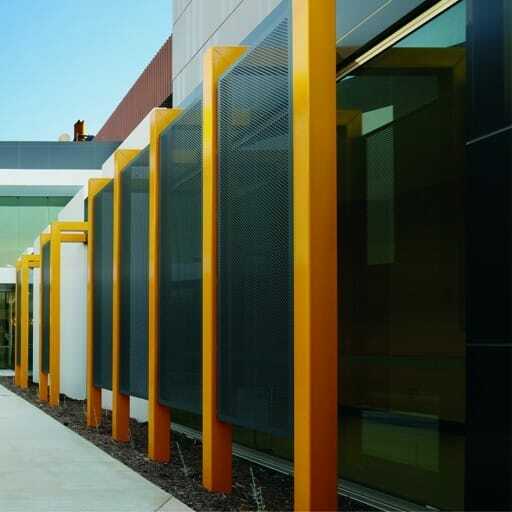 The extensive use of partition glazing to corridors and wardrooms allows exterior light to penetrate the internal spaces and provide excellent supervision to all rooms.